Practice Permit Test For FREE !!! 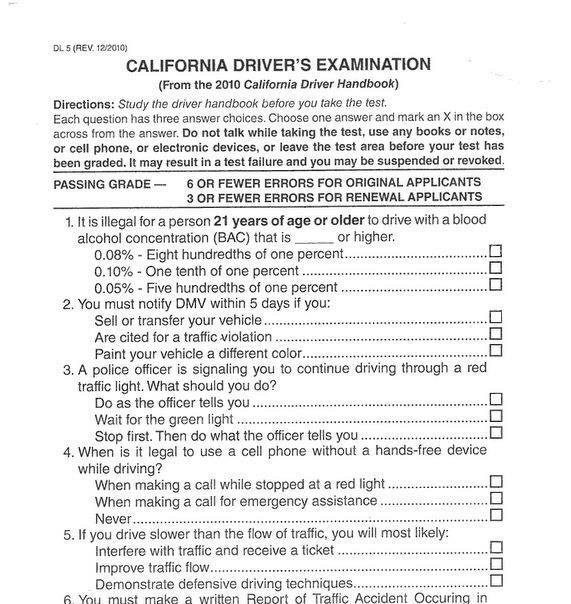 Or Practice with Randomly Generated Sample DMV Questions. Select Number of DMV Questions You Wish to Practice with, and Click the"Practice Permit Test" Button. To practice the DMV driving license test, click on the state name as listed below, and you will be directed to corresponding DMV test page.